Author: Marias, Javier Set In . . . 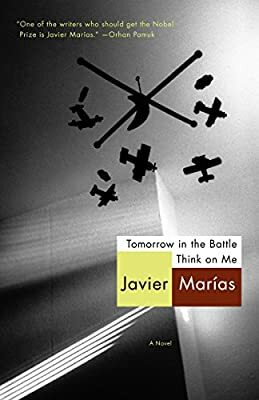 Description: Tomorrow in the Battle Think on Me is a riveting novel of infidelity and a man trapped by a terrible secret.